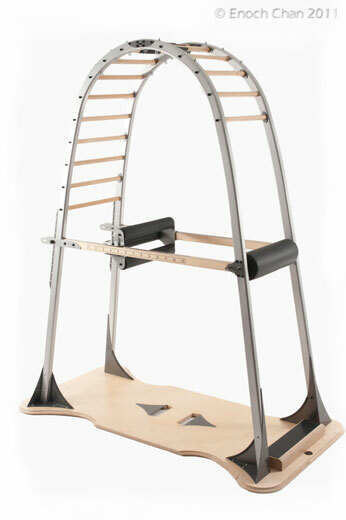 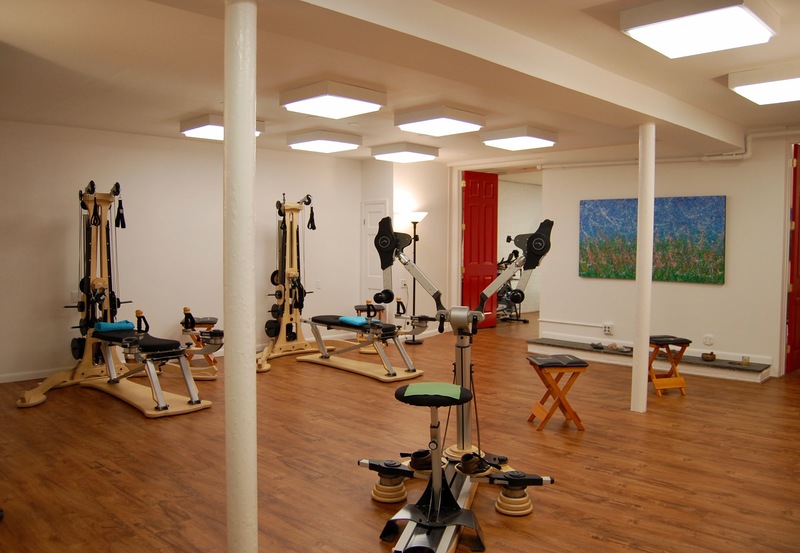 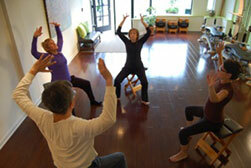 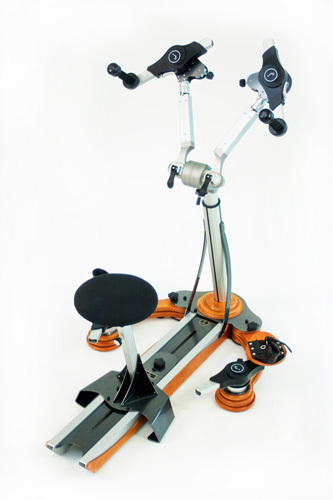 The GYROTONIC EXPANSION SYSTEM® is now being offered in Westfield NJ. 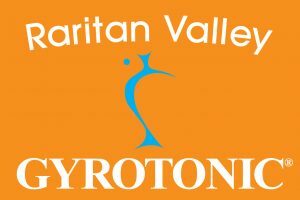 Raritan Valley GYROTONIC® is now located at 111 Quimby Street Suite #9 Westfield NJ 07090. 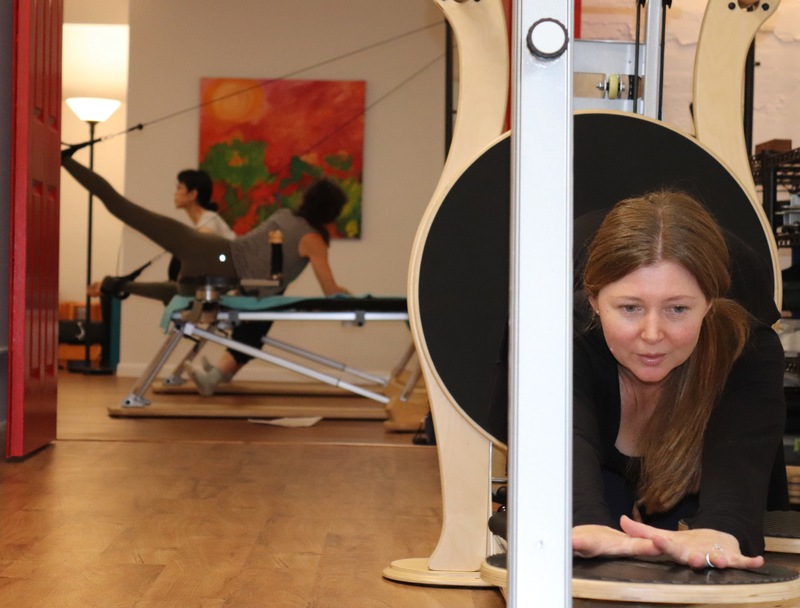 GYROTONIC® exercises created by Juliu Horvath is a workout that exercises your entire body, using mainly circular motions to replicate the muscular movements of swimming, yoga, dance, gymnastic and even tai chi. 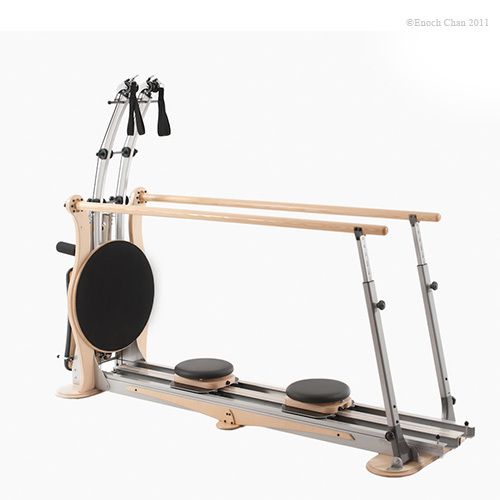 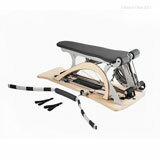 It is done on Specialized Gyrotonic Equipment. 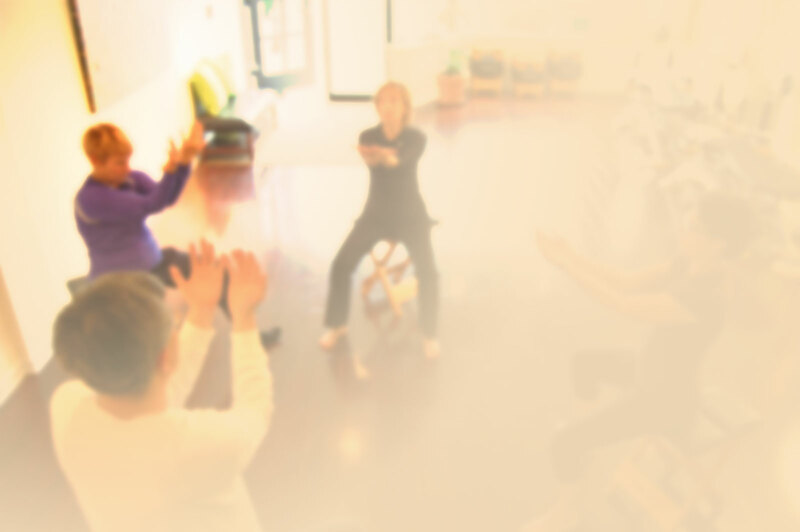 Offering the GYROTONIC EXPANSION SYSTEM® to Westfield NJ,Scotch Plains, Mountain side,Clark,Cranford,Summit and all the surrounding areas in NJ.